Everybody loves a strong piece of Christmas headwear, and our super range of Christmas Hats has a fantastic mix of traditional and quirky head pieces that help make Christmas even more memorable for you and your family. Traditional Santa hats (with or without beard) are always a classic Christmas party hat, and we have a number of brilliant designs for you to choose from. For something a little different, why not try one of our funny elf hats or reindeer antlers? For all you scrooges out there, we have an awesome black ‘Bah Humbug’ hat which is sure to get the laughs this Christmas. Add to this our glamourous selection of metallic tinsel wigs and your head will be covered in the spirit of Christmas for sure! Enjoy free delivery on orders over £50, and if you’ve left it until the last minute then make sure you take advantage of our most excellent next day and weekend delivery services. 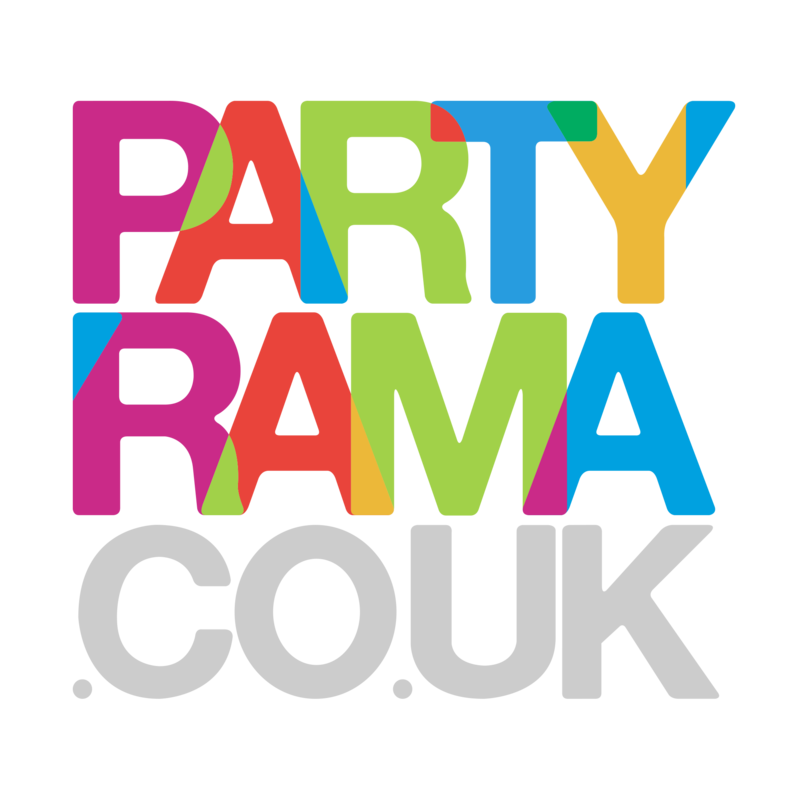 With a beautiful range of festive headwear on offer and the lowest prices on the web today, get in the spirit of this magical time of year with Christmas hats from Partyrama.